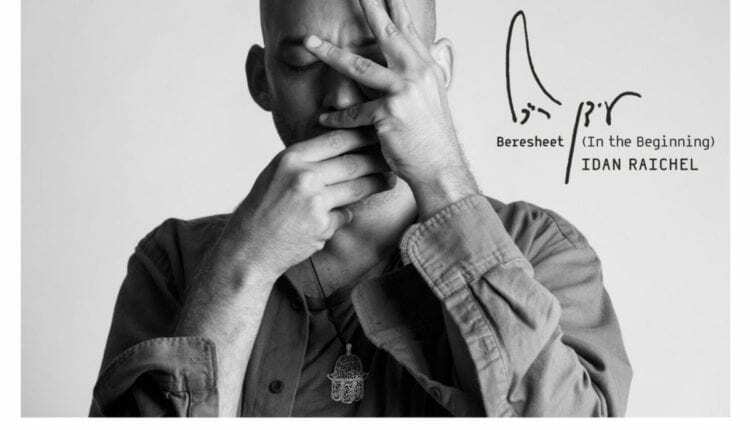 Israel’s Idan Raichel, a singer-songwriter combining elements of Hebrew, Arab and Ethiopian music with 21st century electronic instruments, has released his latest song, “Beresheet (In the Beginning).” The song was written during his travels and inspired by several unexpected encounters with people from Africa and India. The song is accompanied by a beautiful video created by the sand artist Ilana Yahav, who brings her visual interpretation of the song in a sensitive and moving way. 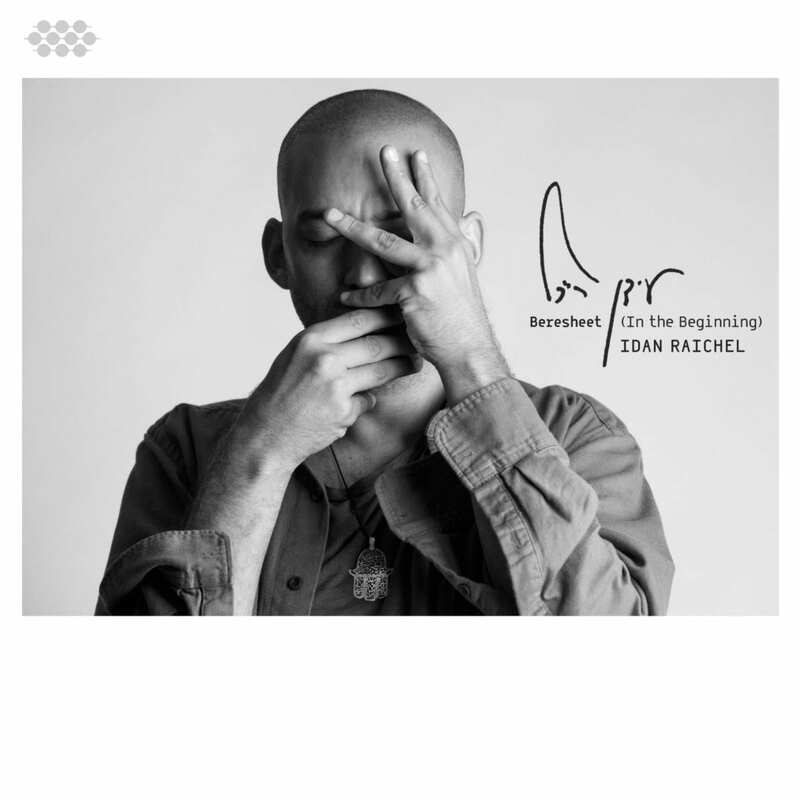 Listen to “Beresheet (In the Beginning)” on iTunes, and learn more about the Idan Raichel Project here.